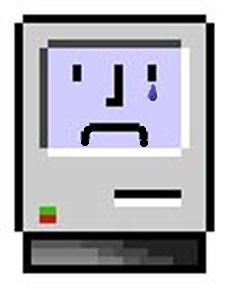 My Mac is sad and my heart is heavy. We have lost a visionary, a creative genius and an inspiring and amazing man. He will be greatly missed.